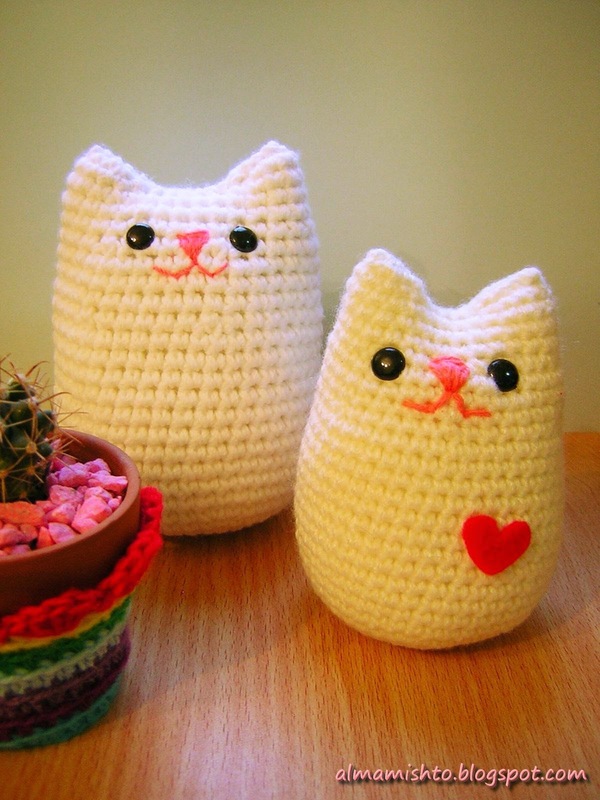 Aren’t these the most huggable cats? Pattern on Mishto. 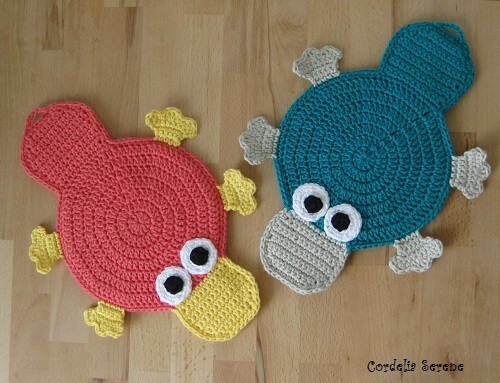 Who knew platypuses would make such awesome potholders? Pattern at Patalappumania. And these giant leaves! I’m thinking coasters, garland, wreath, elbow patch? Pattern on Messyla. Flying squirrels are the coolest! 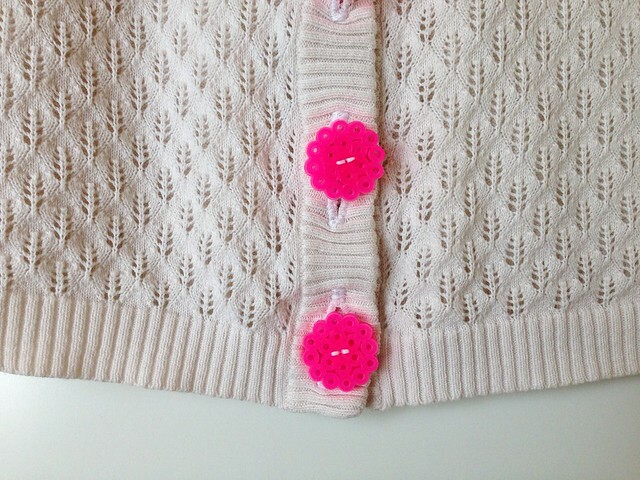 Also a great way to upcycle an fleece blanket or sweater! Pattern on Wild Olive. 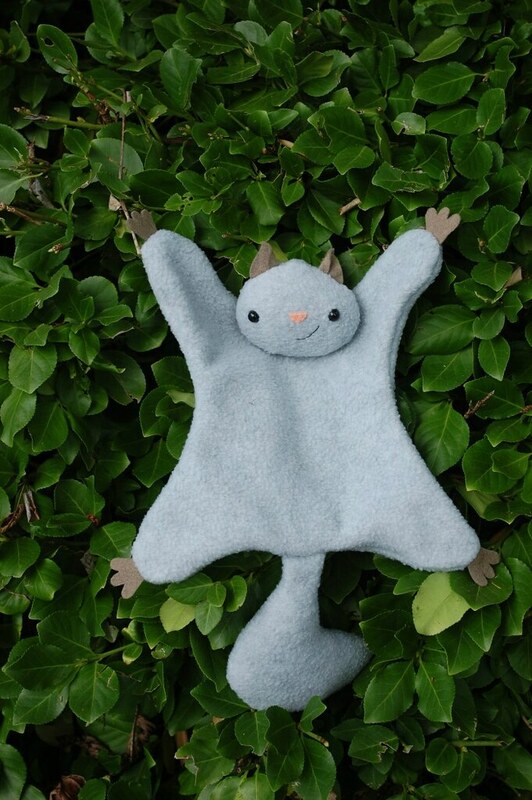 Another flying squirrel, this time a very helpful needle‐minder. 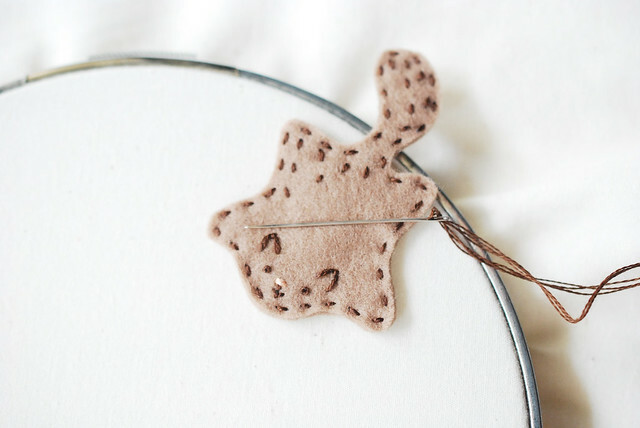 I don’t embroider very much, but I imagine it would be a lot of fun making the squirrel fly across the fabric by moving the magnet on the back :D Also from Wild Olive. Speaking of embroidery, love these embroidered plastic canvas earrings. From Emuse. I don’t have a food dehydrator, but if I do I would definitely give this a try — it is fascinating! I would never think of turning watermelon into jerky. Very curious about how it would taste… Spotted on Instructables. Fun and funky Perler bead buttons! 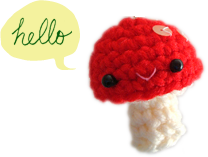 From Maker Mama. Looks super awesome and very easy to make! 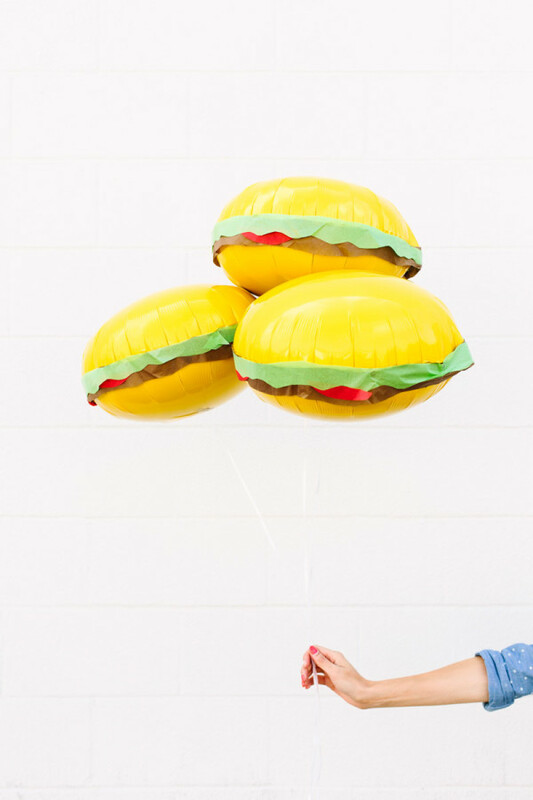 Burger balloons from Studio DIY. OMG!!! One thing cuter than the next!! But I love those little fat cats! !